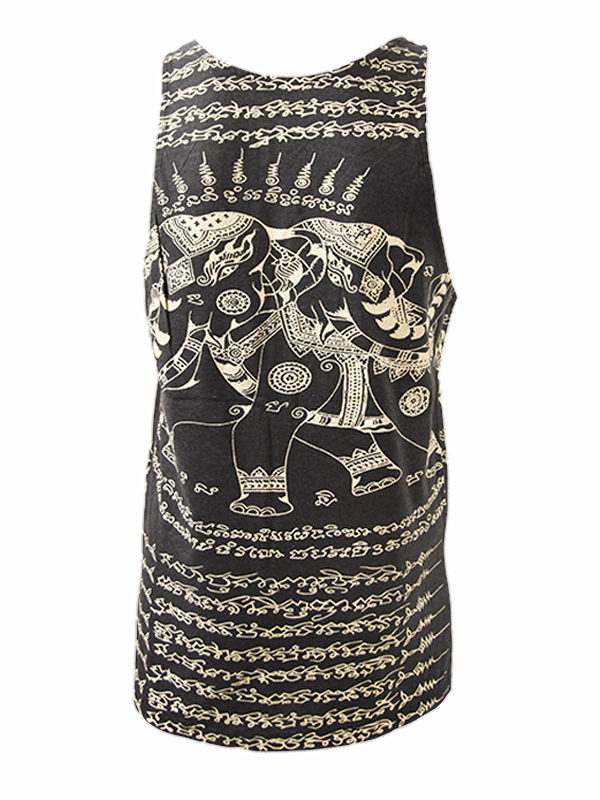 Sak yant prints are popular amongst ska people. 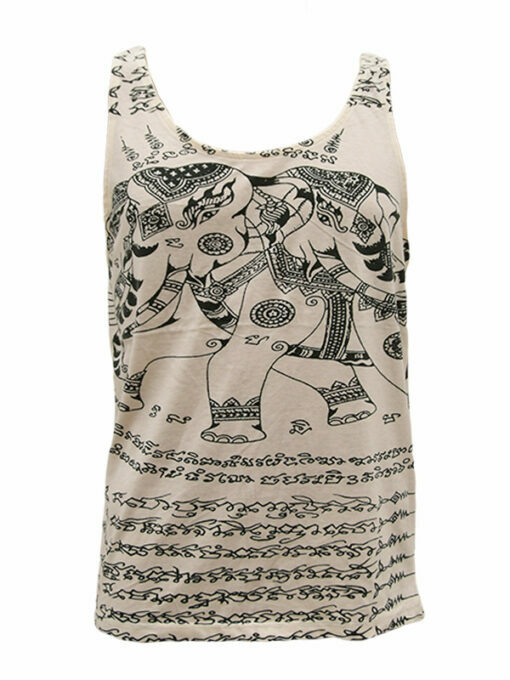 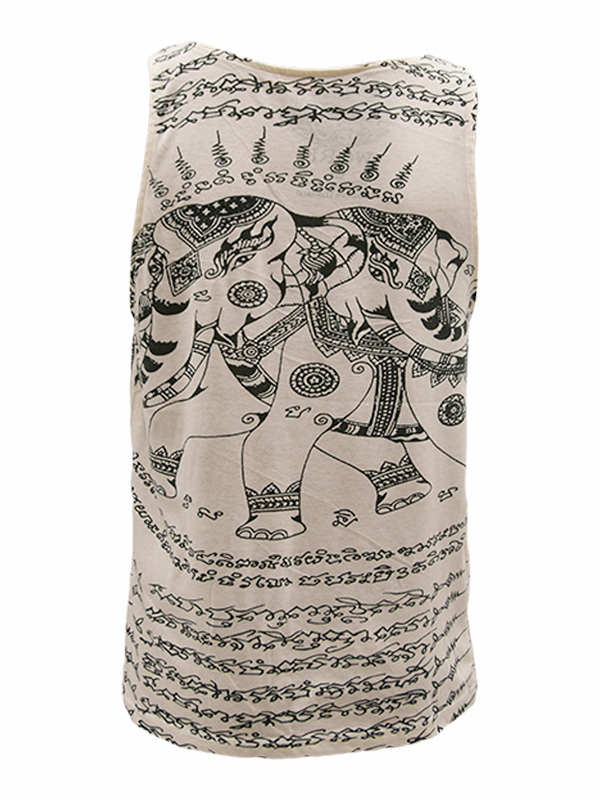 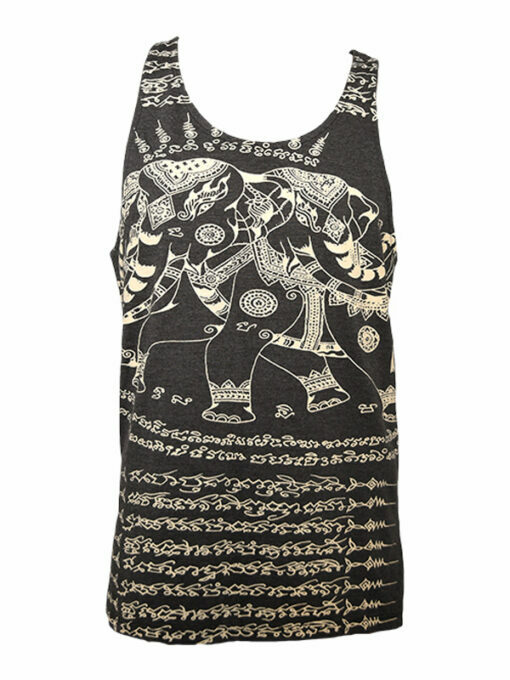 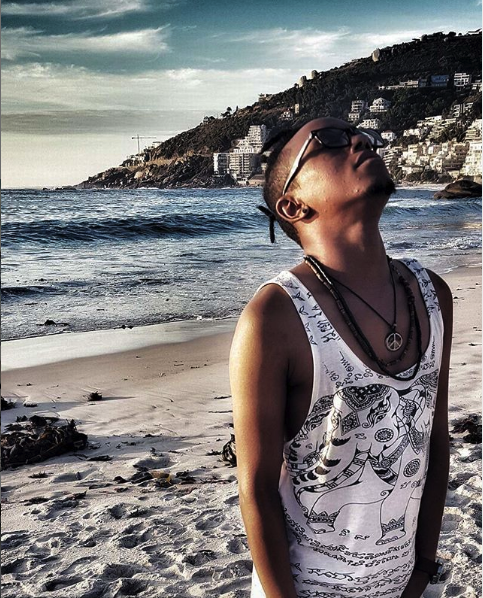 Each symbol on this Sak Yant print vest holds a mantra or magical power of its own. The vest is made from a medium weight cotton blend fabric so it’s really soft and comfy too!